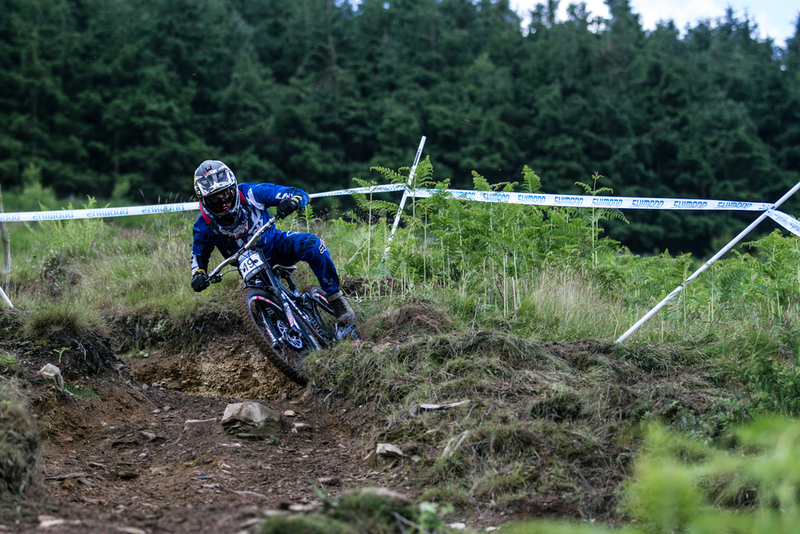 The National Championships for downhill and cross country took place this weekend and Danny Hart, Rachel Atherton, Grant Ferguson and Annie Last took the plaudits in their respective disciplines. The downhill race took place at Llangollen – notoriously considered Britain’s hardest race venue. However, the riders were not in the infamous woods, but on a track on the exposed Welsh hillside. Danny Hart came down quickest for the men. Last year’s champion, Josh Bryceland, had a tough weekend and finished down in 64th place. Hart beat a stacked field that included Brendan Fairclough, Mike Jones and Joe Smith. The podium was rounded out by Sam Dale in second and Ruaridh Cunningham in third. 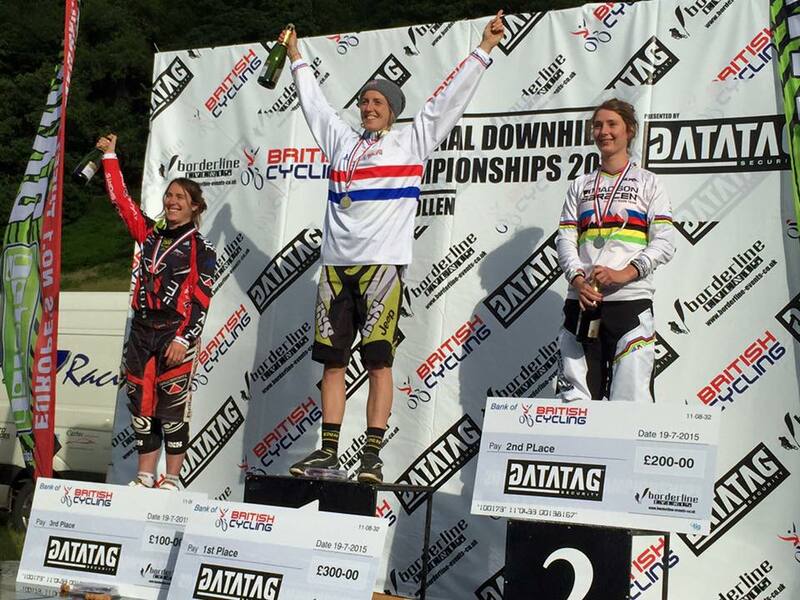 Rachel Atherton clung on to her Union Jack sleeve for a fourth successive year. She dominated the women’s field putting five seconds into second placed Manon Carpenter and seven seconds into third placed Katy Curd. Also maintaining a stranglehold over their disciplines are Annie Last and Grant Ferguson, who both won their third consecutive cross country championships. The XC racers took on the Hadleigh farm course that played host to the 2012 London Olympics event. Last, fresh from opening the Lady Canning’s Plantation trail centre, put four minutes in to second placed Alice Barnes in a dominating display. Ferguson recovered from a slow early lap to beat the rest of the field by one minute and twenty seconds. As well as having bragging rights over their competitors, National Champions are allowed to wear special clothing at UCI World Cup events. Both the XC and downhill competitions will resume on August 1 when the riders descend on the legendary Mont-Sainte-Anne resort in Canada.